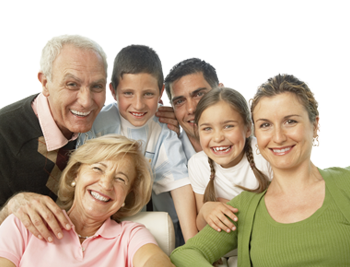 Orthodontic Braces are no longer just for children. 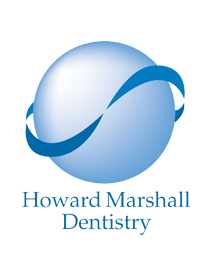 Many of our adult patients seek treatment as part of their smile make over. 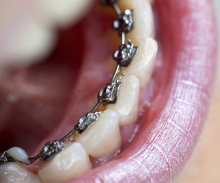 Modern braces are much less visible with some worn on the inside of the teeth so not seen at all. Dr Shahla Rahman is a specialist orthodontist with many years of experience with both children and adults. All her treatment plans are tailored to each patient’s needs and life style. Following an initial consultation and discussion (£100) a full quote and payment plan will be provided.